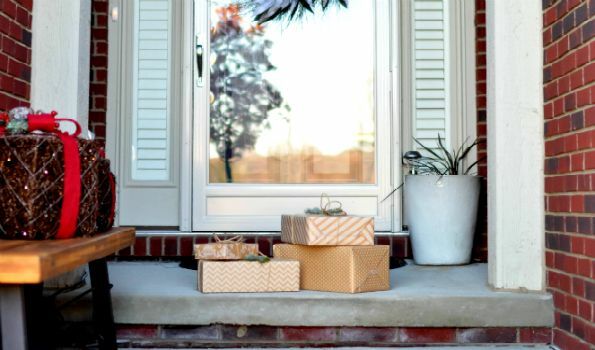 Are you familiar with the term “Porch Pirates”? Well, you really need to be if you shop online. Porch pirates are thieves who drive through residential neighborhoods checking front porches for packages that have been delivered but not yet retrieved by their rightful owners. Believe it or not, porch piracy is a big deal. These thieves are operating in every town and city in America, and some of them even make their living by selling the goods they pilfer from victims’ porches. Burglars love targeting houses where it’s pretty obvious that no one’s at home. After all, there’s less chance of them getting caught when there’s nobody there to catch them. 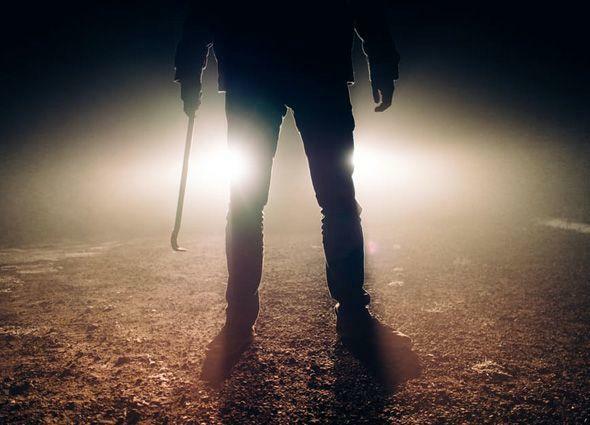 Are you worried about your home being burglarized when you’re at work, on vacation, or otherwise away from home? Most police cruisers have been equipped with dash cams for years, and they have helped countless officers prove that the actions they took during traffic stops were legal and proper. Dash cams are also now commonly used by truckers as a tool for protecting themselves from fraudulent accident claims. 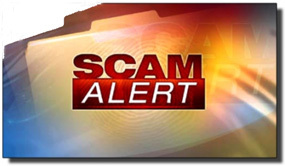 Scam alert: Facebook is NOT going to make all of your posts and messages public! Well, this old hoax is making the rounds on Facebook yet again. Like most Facebook hoaxes, this one should be easy to recognize as such, but for whatever reason it’s being shared all over the place once again. The actual wording of the hoax varies a bit, but it basically says Facebook is going to make all of your posts, comments, photos and messages public unless you copy and paste the fake scam warning to your Timeline. 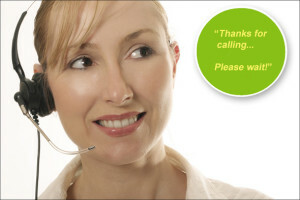 Yes, phone-based customer service and tech support is horrible. And it was designed to be that way. Like most Americans you have probably had the unfortunate experience of having to wait on hold for what seemed like an eternity while customer service reps were “helping other customers”. Most of us probably agree that calling customer service is about as pleasant as eating broken glass for breakfast, but what most folks don’t know is that it was intentionally designed to be that way.